Authors often ask me why their books appear on Amazon under the Used Books category, especially if their book has only recently been released. Not to worry! There are legitimate reasons for this. Most books are distributed through Ingram, the world’s largest supplier of books to bookstores. When new titles are released and available through Ingram, independent booksellers can offer them for sale, and purchase them at the wholesale discount set up for your book (usually between 40% to 55% off of retail price). 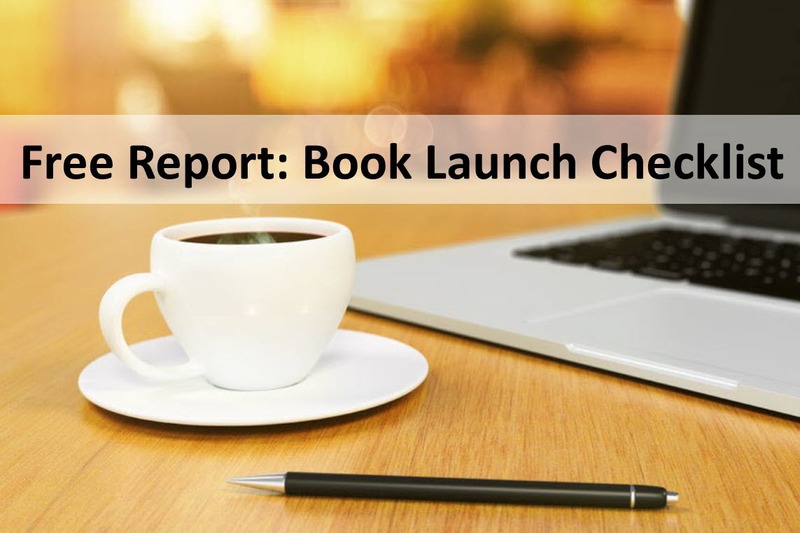 So when your book becomes available, you will likely find it listed with many independent booksellers—across Amazon and even on independent bookseller websites. 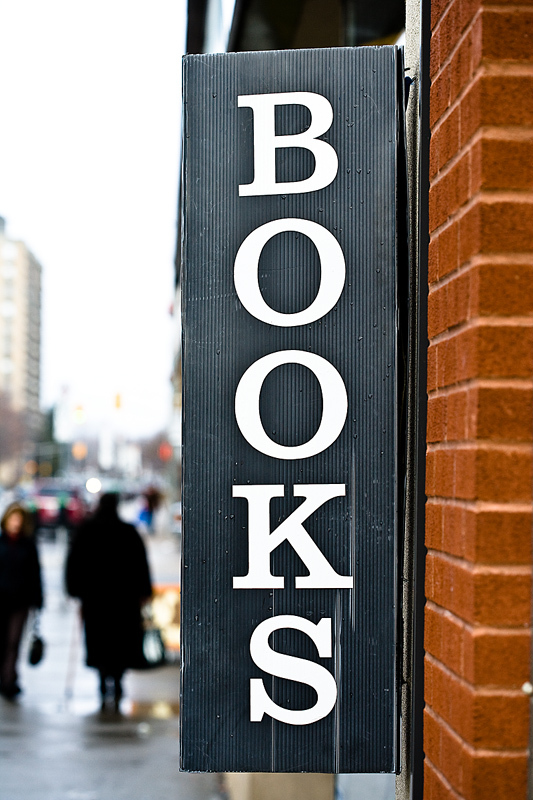 Unfortunately, that doesn’t mean the booksellers have actually purchased your book—yet. When they make a sale, they then purchase the book through Ingram. So they can list your book for sale without actually having a single copy in inventory. Many of these indie booksellers will list your book for sale with Amazon and often will attempt to beat Amazon’s available retail price in hopes of capturing the sale. Regardless of who ends up selling your book, you are still compensated based on sales through the distributor (Ingram). There are also used book dealers who may list used copies of your book for sale, and there’s really nothing you can do about that. They may acquire them from donations, pick them up at thrift stores, or they may be review copies that you’ve sent out. For this reason, when you send out a review copy, be sure to stamp it as a “Review Copy – Not for Resale.” That is meant to prevent the book from being resold, and a simple rubber stamp can make this process easy (stamp the inside cover and title page). Most booksellers will honor this and will not attempt to resell a review copy.